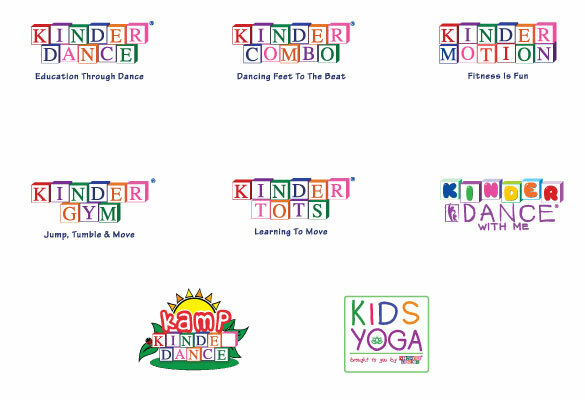 Kinderdance® International provides in depth support with new and up to date resources for our family of franchisees. Our team members at Kinderdance® International Corporate are available to provide you with the tools and the helping hand you need to be successful. We are here along the way as you enrich the lives of children while building positive relationships in your community. We are the leader at developing age-appropriate curriculum. Kinderdance International stands out as the top children’s educational dance and movement franchise. Kinderdance programs blend educational concepts with various forms of movement, dance, and gymnastics. Our proprietary curriculum includes detailed lesson plans that allow you and your instructors to teach quality classes for all of our educational based programs. All programs are taught weekly, each with its own unique lesson plan, including seasonal and holiday themes which adds variety and appeal to children, parents and directors. Our curriculum team is always in motion busy researching and developing new programs and choreography including music, themes, teaching aids, props and fun activities to keep lessons crisp and encourage children to return each year. You will receive all the tools you need in your startup kit allowing you to quickly access lesson plans, tutorial videos, teaching aids, props, music, and more. These time saving tools allow you to quickly start your business right away and are designed to help you build student enrollment and revenues while positively impacting the lives of children! We make hiring and training teachers easy. Once you attend our training and become certified to teach the Kinderdance programs, you can train your own teachers by using the Kinderdance teacher training manual included in your startup kit. At training, you will attend our hiring and training Kinderdance teachers session. In this session you will learn interviewing tips, keys to a good hire, along with how to use, job descriptions, sample job ads, employment forms and much more. 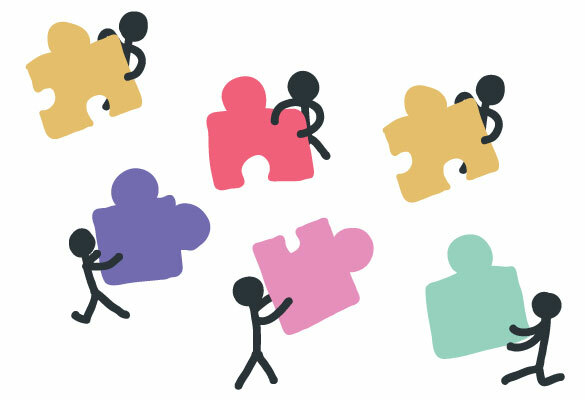 These are just a few of the tools that will help you bring together the best team for your business. Kinderdance International provides social media training and ongoing tools and support to help you run your business with ease. The less time you must spend handling necessary business procedures, the more time you will have to build your business and work with your students. A comprehensive set of online franchise management tools simplifies bookkeeping, records management, customer communications, reporting, customer management, and more. With online class registration tools parents can sign up for classes, check their kids’ class schedules, make debit or credit card payments to you anytime and anywhere that easily integrates to your customizable website. We provide simplified business processes that let you focus on increasing enrollment and growing your business. 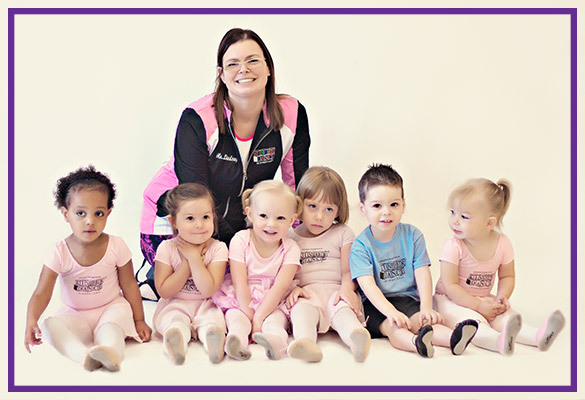 Kinderdance franchisees teach at locations across the US and around the world! We provide a hand on approach to marketing. Here we build your marketing skills through a step-by-step training. You will be working with an abundance of proven marketing materials and tools that will make your marketing successful. We have ready to go customized to your local market marketing material. Marketing postcards, brochures, flyers, posters, and online ready to go campaigns, along with creating new marketing materials are just a few of the tools that are available to assist you in the continued growth of your business. Our Marketing team also supports your local efforts by creating awareness for Kinderdance ® brand through national advertising, promotions, public relations and industry specific trade shows. Powered by the tools to succeed the Kinderdance training team is by your side as you start your business and continue to grow! Our comprehensive training week, you will learn not only how to use our Kinderdance programs, but also why they work so well with children. At training you will learn aspects of running your business. Our training will provide you with a solid foundation that will get you off to a great start. The training will include hands on curriculum instruction “how to teach”, classroom sessions, video instruction, business development, teacher hiring and training, our approach on how to market, and much more, as well as follow up coaching, marketing help and continuing education conferences throughout your ownership.